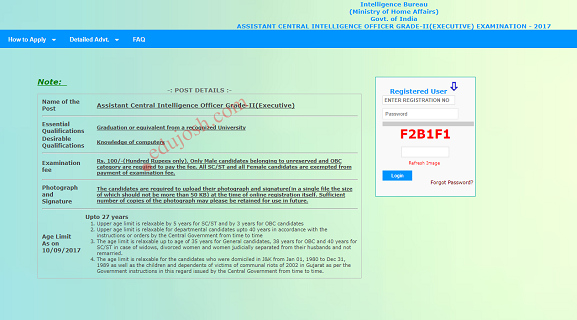 Intelligence Bureau ACIO Grade II Admit card are being sent by MHA on registered email address. Candidates who have not received their IB ACIO Tier-2 admit card can download from the official website of MHA. अगर आपकी कोई Query है तो नीचे Comment बॉक्स में लिखें. हम आपके सवालों का जवाब देने की कोशिश करेंगे.